Gary Carlson Equipment has appointed Pete Terry as a new sales representative. Terry's primary responsibilities will be to work with general contractors and subcontractors in Minnesota through the company's Roseville and Blaine branches. 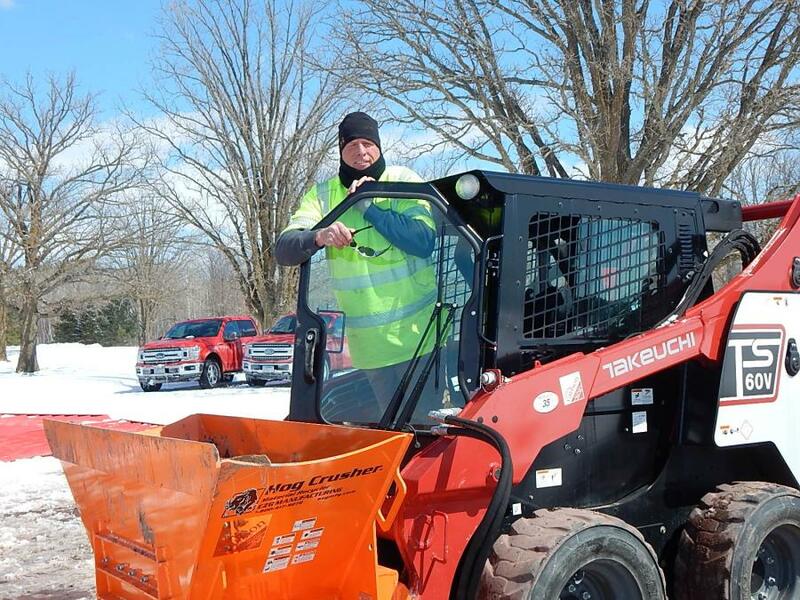 Gary Carlson carries Takeuchi, Multiquip, Vermeer, Sullivan Palatek, Wacker Neuson, Virnig, Whiteman, Pro-Tec Equipment, Stihl and more. For more information, visit http://garycarlsonequip.com/.